Have you ever wished you had a little bit more confidence? Do you struggle to say, "No" to other people, or find yourself pleasing everyone else around you but yourself? Are you always worrying what other people think of you? If you have answered, “Yes” to any of these questions, you are not alone! Many of us have struggled with confidence and self-esteem at some point in our lives. 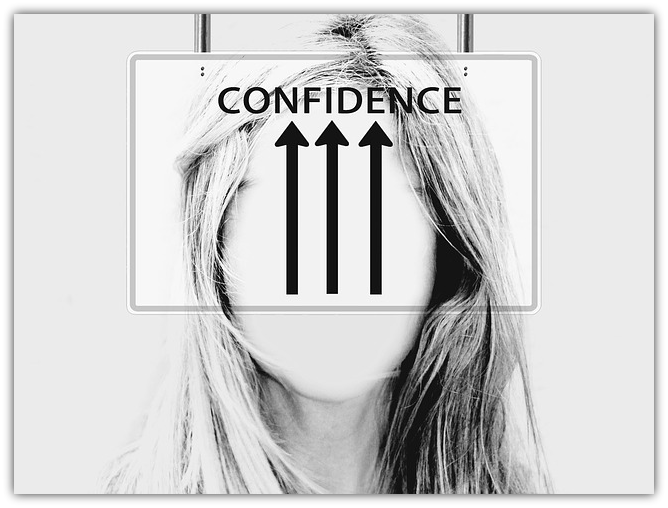 The good news is that regardless of your age, gender, or culture, you can become a more confident person. 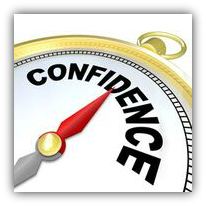 Confidence is just like a muscle, and you can spend just a few minutes each week building it up, from the inside out. It isn't about pushing yourself out of your comfort zone, it is about learning how to flow downstream into confidence. Do you struggle with assertiveness, self-belief and finding the inner confidence to believe and approve of yourself? Are you always people-pleasing and beating yourself up? At school, I was bullied and always felt like I didn't fit in. Later in life, I was bullied at work. I also spent five years in a toxic relationship because I didn't have the confidence to get out. Part of my journey included exploring leading edge techniques, while discovering the easiest path to inner confidence that felt comfortable and aligned with who I really am. Confidence isn't just about speaking up or feeling comfortable as a public speaker, it is the ability to say, “No” to other people, without the guilt. It is the ability to ask for help and have belief in yourself. It is also about caring about your own emotions, such that you are unwilling to put up with situations or people that don't feel good to you. Have you wondered where your lack of self-belief and/or low self-esteem comes from? In this course, discover how your negative beliefs and fears about being a confident person keeps you stuck. You will also learn how low confidence can manifest in your life, and prevent you from stepping into feeling good and looking after your own well-being. Do you have negative beliefs and fears about yourself? Question: I have struggled with confidence for most of my life. Can your course help me? Answer: Yes, inner confidence is like a muscle and all you need to do is some gentle exercises that will help you build up a strong confidence muscle from the inside out. Finding confidence shouldn't be a struggle nor should it frighten you. It is not about being an extrovert (unless you want to!). Real inner confidence is about being comfortable with who you are and what you are doing from the inside out. Question: I find really confident people to be quite aggressive. Why is this? Question: I struggle with confidence in my career and in my relationships. Can your course help me? Answer: Yes. When you find inner confidence inside, you will improve your confidence in all areas of your life including your personal and professional relationships, with your friends and family and also in your career. What does inner Confidence Look and Feel Like?